Where to find all lawn gnomes in Stranger Things: The Game. 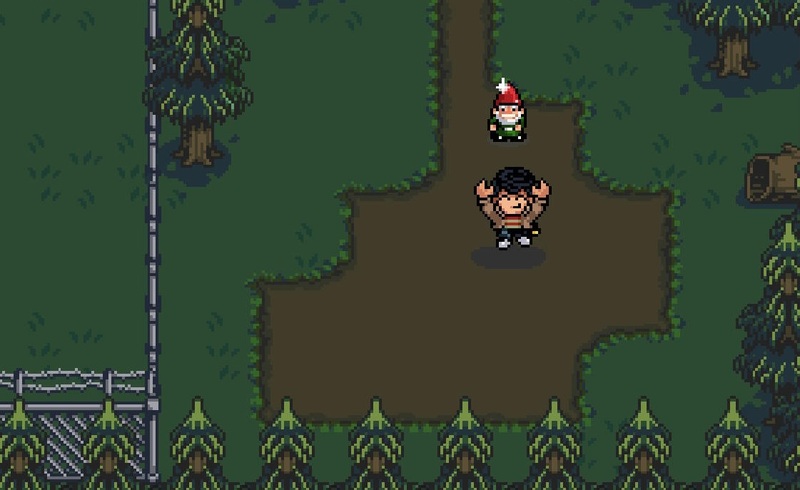 Stranger Things: The Game came as a nice surprise for fans of the retro Netflix series, Stranger Things. Not only is Stranger Things: The Game fun to play, it also has a series of collectibles for players to seek out on their adventure, including Eggo waffles and lawn gnomes. This guide will explain where to find all of the gnomes in Stranger Things: The Game. 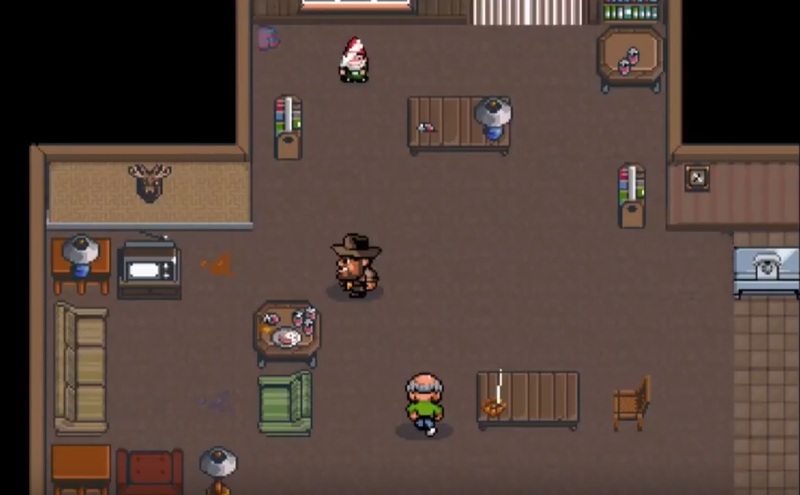 There are 12 gnomes total in Stranger Things: The Game. 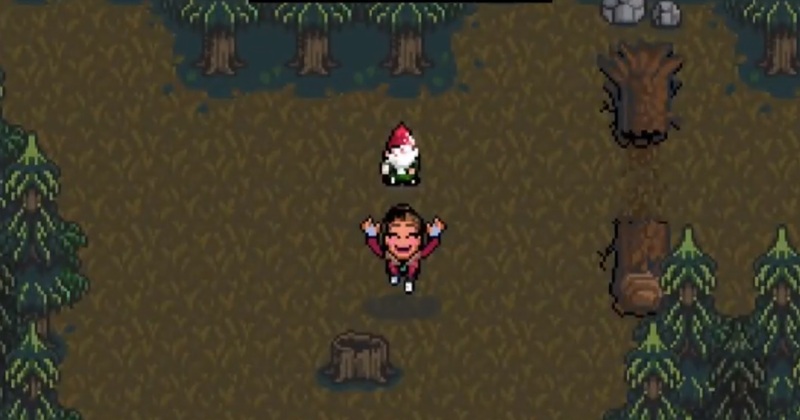 Lawn gnomes are hidden all throughout Stranger Things: The Game. Each gnome is adorably named and numbered, and will have a brief description related to where they’re found. There are 12 gnomes total. Gnomes are required to open the chests in Phil Larsen’s house, located west of the High School in Stranger Things: The Game. There’s four chests, and you can open one chest for every three gnomes you find (at three, six, nine, and twelve gnomes). The chests reward you with upgrades and bonuses for your character, including new abilities and cosmetic items. "David dreams of one day having his own television show." 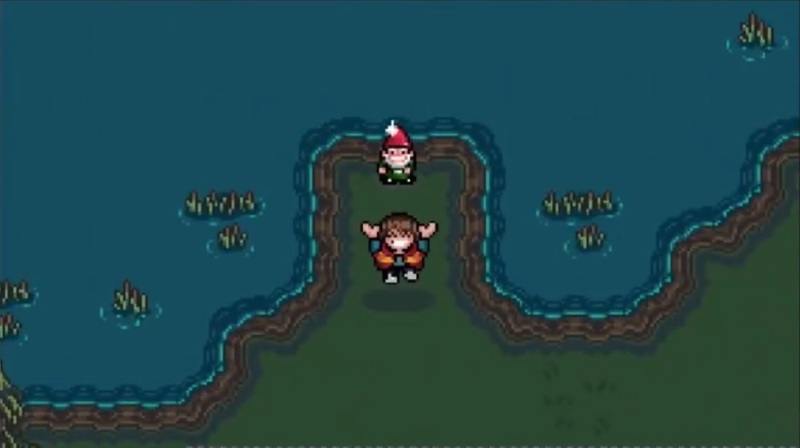 The first gnome, David, is located along the shoreline of the lake just behind Hooper’s trailer, northwest of the middle school. This gnome is accessible after completing the first dungeon. "Bumble got lost hunting truffles after a hungry bear chased him away." 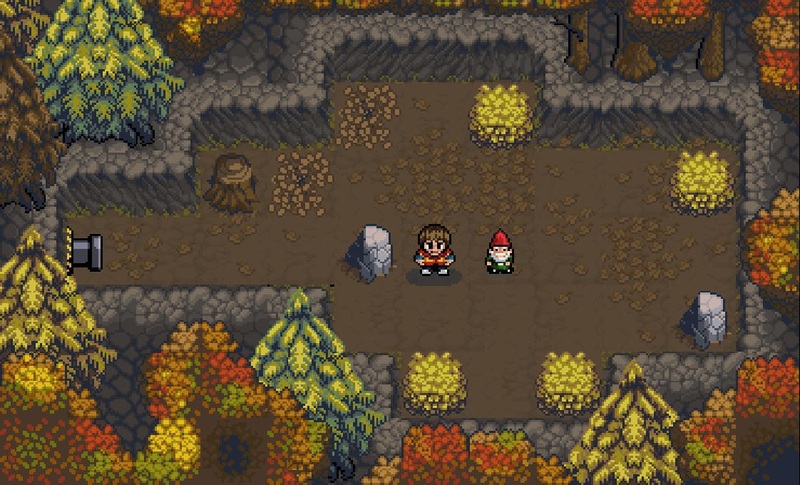 The second gnome, Bumble, can be found in the Forest Maze dungeon. Once you have Will, return to the maze and loop around from the northeast to the southeast. Look for a room with a pipe and go through the pipe to find Bumble. "Grumble claims to have visited the Veil of Shadows in a nearby stronghold." 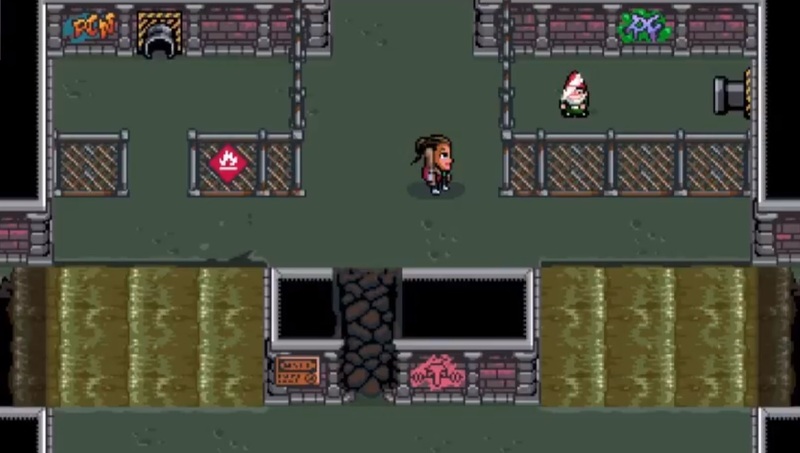 Grumble, the third gnome in Stranger Things: The Game, is located along a path east of the Hawkins Lab. Look for a long footpath, just before the quarry. Continue south along the path to find Grumble at the bottom. "Tumble has always been an active, sporty sort." Look for the fourth gnome, Tumble, in the forest south of the middle school. The entrance to the forest is on its south side. You’ll need to use Nancy with her trusty bat to break the logs and gain entry to the forest. "Sam never finished school and went back to complete his education." The fifth gnome, Sam, decided to go back to school. Middle school, that is. Look for Sam inside the middle school dungeon. He’s inside a room on the northernmost part of the dungeon. Break the suitcase to discover the cracked wall. Nancy can use her bat to break the wall and reach Sam in the secluded chamber. "Pipsy's favorite food is pumpkin pie." Since gnome number six, Pipsy, loves pumpkin pie, it should come as no surprise that Pipsy is found in the pumpkin patch on the far west end of town. Enter the pipe south of Hooper’s place to find Will, then head to the corn maze in the west. 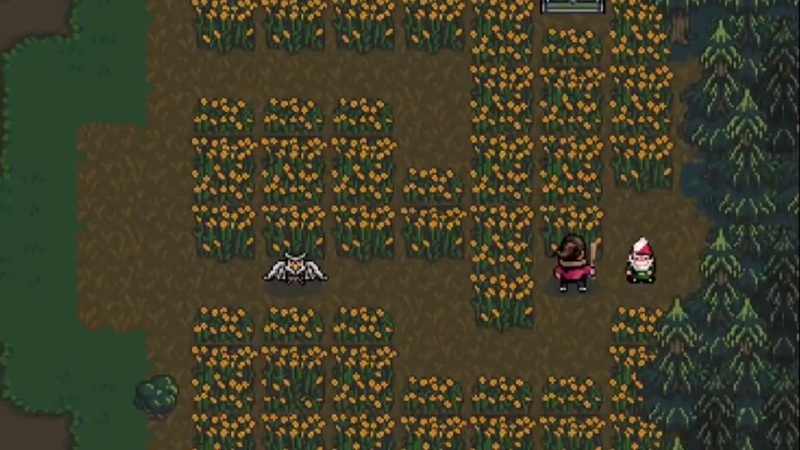 Use Nancy to break the log once again, and look for Pipsy near the center of the maze. "Tipsy had too much blackberry brandy and passed out int he woods." 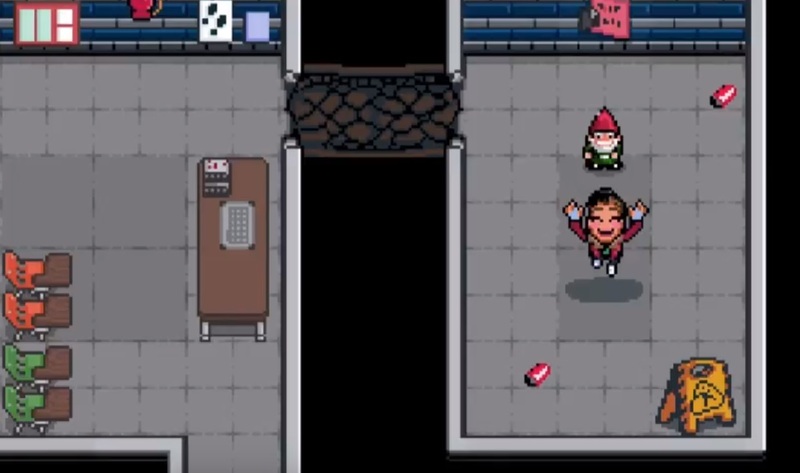 Tipsy, the seventh gnome in Stranger Things: The Game, can be found passed out in the woods west of the sewer entrance. 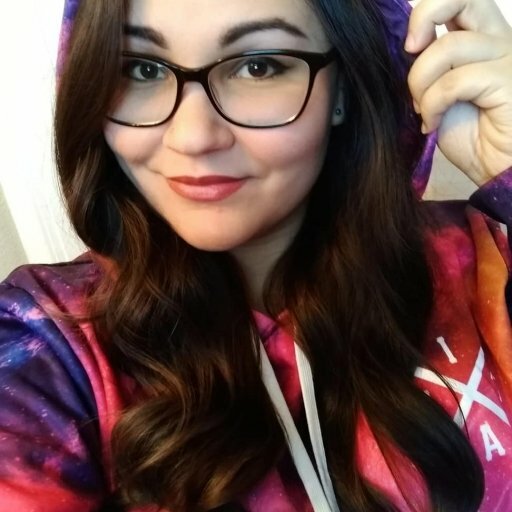 If you see a bear guarding a chest nearby, you know you’re close to Tipsy’s location. Have Nancy break the log, then go rescue this little drunken fella. "Keep your eye on Robil, or he'll steal your sandwich." 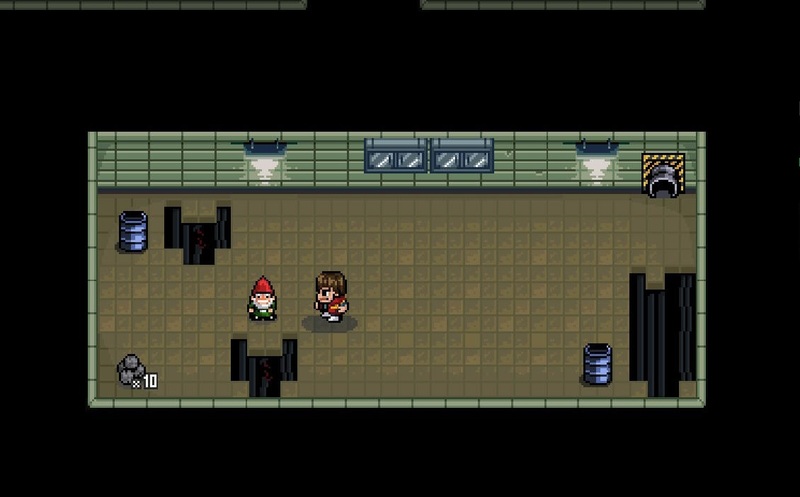 Robil is found inside Hawkins Lab, the first dungeon in Stranger Things: The Game. Make sure you have Will in your group, then enter the lab. Go up one room to the north, then enter the small room to the east. Look for a pipe on the northeast corner of the room. Crawl through the pipe to reach a separate room containing Robil. "Bobil loves strong smelling cheeses, which might explain why he was found down in the sewer." Bobil is a peculiar gnome who loves strong smells. That’s why you can find him in the sewer dungeon. Continue with Will in your party, and return to the first room in the sewers. Use Will to enter the pipe on the northwest corner of the room, and you’ll come out through the pipe on the opposite side, where you can obtain the ninth gnome. "Wigglebum loves rainbows and other colorful lights." 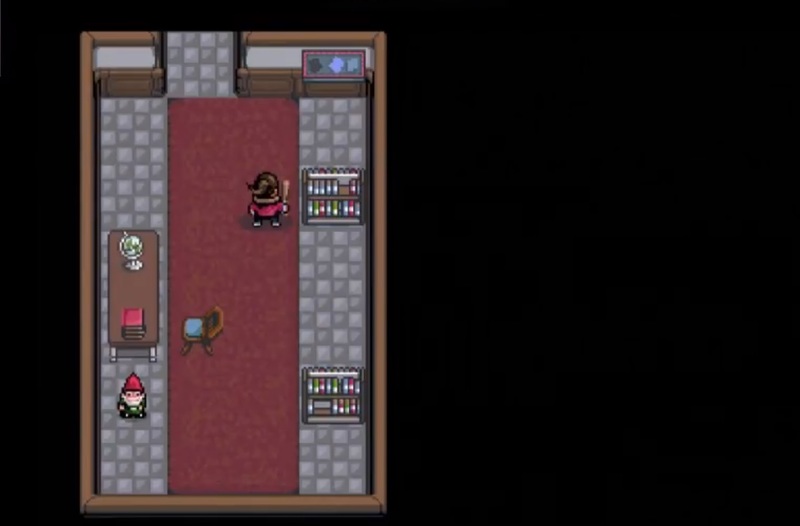 The tenth gnome, Wigglebum, is found hidden within the Hawkins Public Library. Enter the library and head up to the room in the northeast corner, the one that has the Upside Down gate on the wall. From here, go down to the room below to find Wigglebum. Note that you can obtain this gnome on your first visit when the lights are off as well. "Lord Twinklenose is just a big homebody." 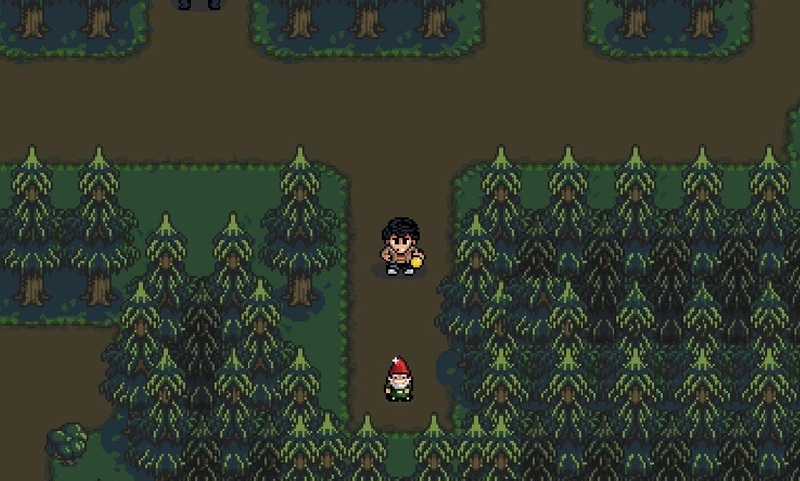 To find Lord Twinklenose, the eleventh gnome in Stranger Things: The Game, head toward Hawkins High School and continue down the street to the west. Look for a house with a blue roof and white fence at the end of the street. Enter the house to find Lord Twinklenose near the north wall. "Pop loves hiking along mountaintops." 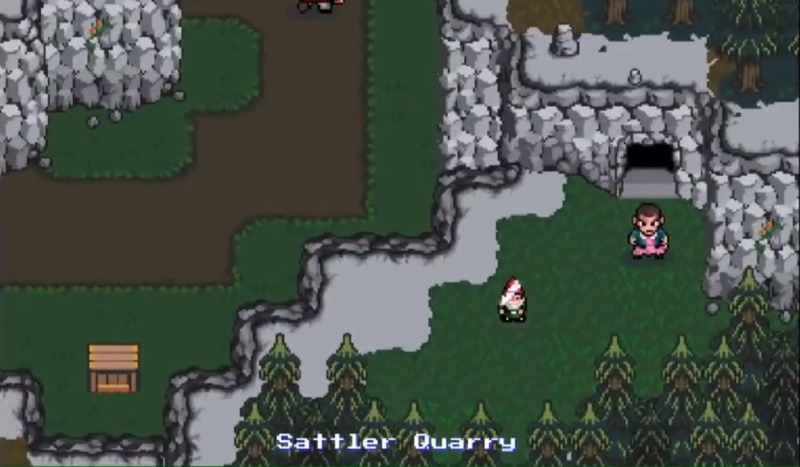 After bringing Dustin into your party, return to Sattler Quarry and continue along the path to the south. The path will curve east and up toward a small cave entry, where a bear is blocking the path. You will need to use Dustin’s pudding to lure the bear away. With the bear out of the way, enter the cave and make your way past several enemies. The final gnome, Pop, is found just as you exit the cave. Need help finding all 8 Eggos? Check out our guide on all Eggo locations and how to unlock Eleven as a playable character in Stranger Things: The Game. Now that you know where to find all twelve gnomes in Stranger Things: The Game, you should be able to unlock all of the chests in Larsen’s house and obtain new upgrades.